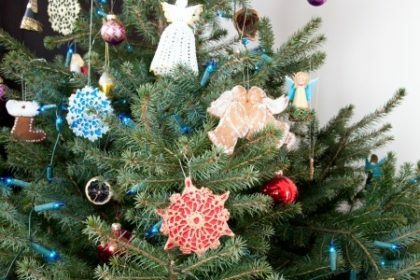 How To Keep Your Christmas Tree Pest-Free | Any Pest Inc. Whether you get a real tree every year or opt for an artificial tree that you store in your home, it is important to ensure your Christmas tree is free from pests before bringing it into your home this year. Both real and fake trees are targets of bugs such as spiders, roaches, and mites. Follow our tips below to keep your Christmas tree pest-free this holiday season. Every Christmas tree can harbor insects, mites, or spiders. 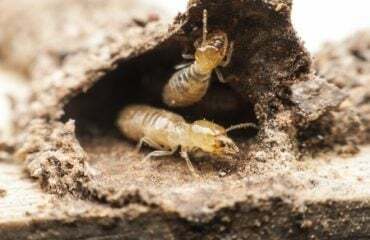 Some of these pests remain on the tree throughout winter and could become active after being exposed to the warm temperatures inside of your home. 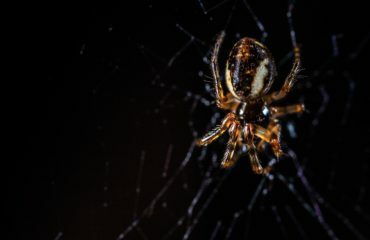 Although many will stay on the tree, a few may be attracted to sources of light, including light fixtures and windows. 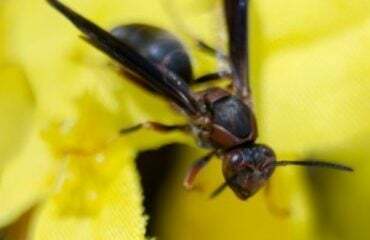 Preventing these potential pests from getting in to your home in the first place is your best bet. Vigorously shaking your tree before entering your home will not only shake off loose needles, but also may knock out any bugs clinging to branches, birds nests, and egg masses on your tree. Check the trunk top to bottom for spiders, roaches, or aphids. Regularly check above and around the tree for spider webs. Turn up the thermostat – bugs living on real trees are used to the cold climate outdoors. Turning up the heat in your home will cause the bugs to either die or flee back outside. We do NOT recommend spraying your tree with bug spray, as it may be flammable. 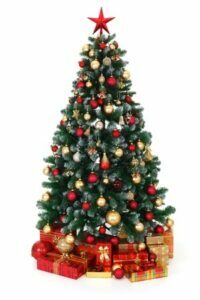 Artificial trees are usually kept in your basement, crawlspace, or attic for 11 months of the year when they are not being used. It is the perfect place for a bug to nest and lay eggs every year. Properly storing your artificial tree in a container that fully closes or a Christmas tree storage bag (not just a box they can easily get in to) can help you keep the bugs out while it is in storage all year round. Unpack your tree outside and give them a good shake to remove any bugs or droppings that could be living in the tree branches. Give the branches a good vacuum before setting up the tree. Check the trunk and branches thoroughly while setting up your tree to ensure there are no eggs or pests living in the tree. If you still notice pests in your home after bringing in your real tree or setting up your fake tree, call the experts at Any Pest, Inc. We can come in and take a look to determine which measures need to be taken to remove the bugs from your home this holiday season. Contact us today for more information. We offer immediate service 24/7 with plans starting as low as $25/month.